The Everard Read Gallery Johannesburg and Cape Town, South Africa. Exhibiting selected pieces. Pashley Manor Ticehurst, East Sussex. Sculpture show: 26th May-5th June and selected works all Summer. The Queens Jubilee Equestrian Pagaent Royal Windsor Horse Show. 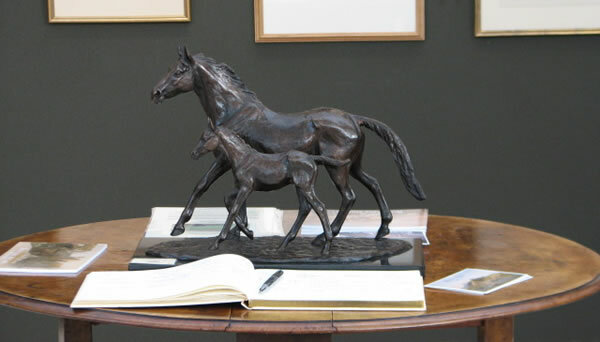 Sefton Maquette on display in Royal Box.